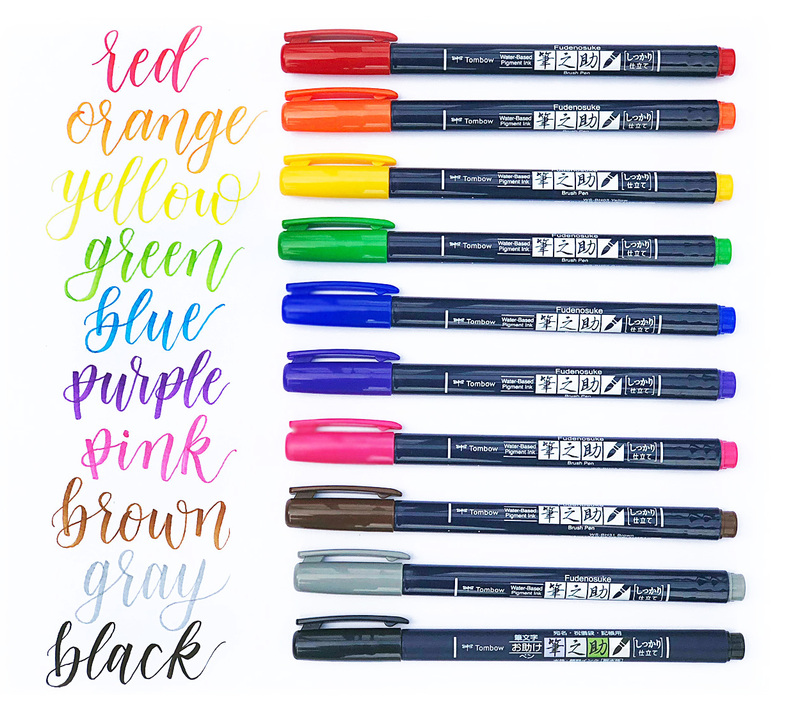 The Tombow Fudenosuke Brush Pens have long been our go-to pens for many lettering projects. We struggled to correctly pronounce these pens for years, lovingly naming them “fa-dush-key’s” since neither of us know Japanese. Although, maybe we should learn since we can all agree many of the best pens are Japanese! 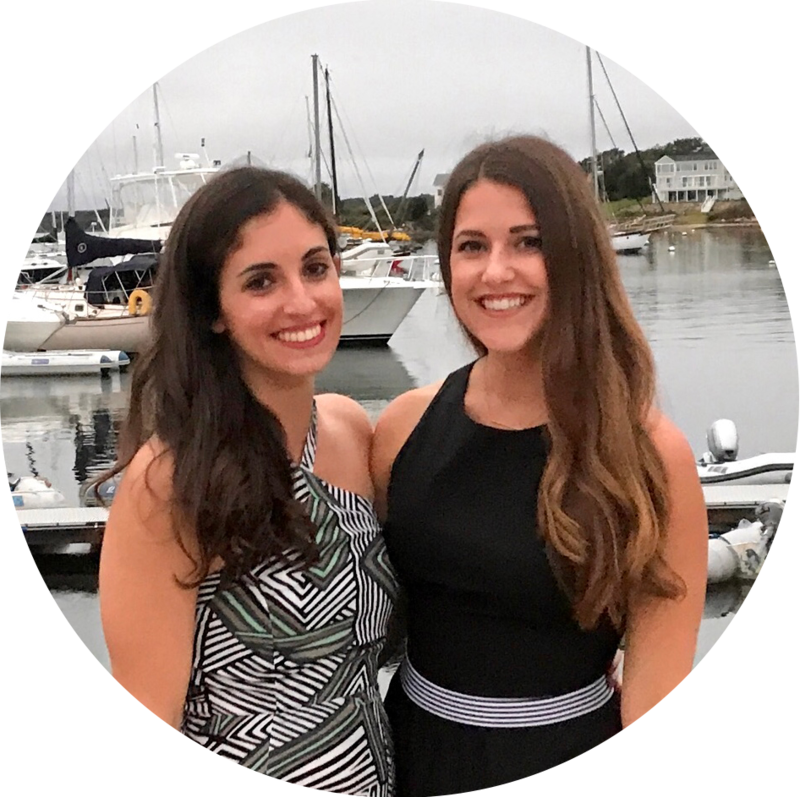 We finally did some research and are getting in the habit of pronouncing them as correctly as we can, “foo-deh-NO-skeh”, or just Fude, “foo-deh”, for short. These beginner-friendly pens come in both hard and soft tips, and we’re excited to share why we’re so into these pens! So, why do we love Tombow Fudenosuke pens so much? The clean and precise lettering capabilities of these fine tip pens make our work easy to scan and digitize. 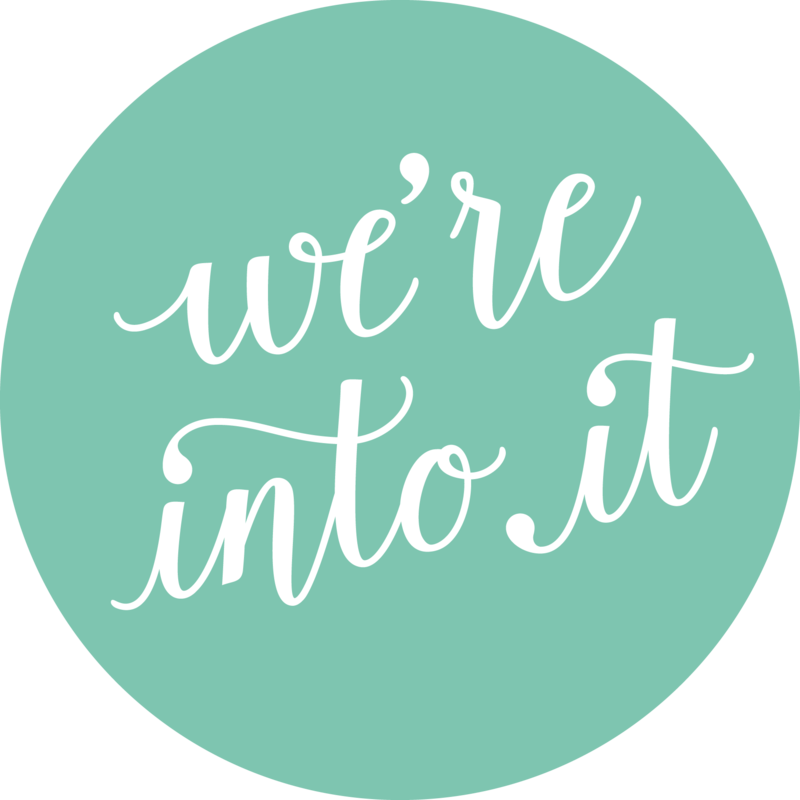 The ink is permanent and bleed proof, making them wonderful for lettering envelopes, place cards, and other small scale lettering projects. Of course, we always have at least two in our purses at all times, ready to letter at a moments notice. 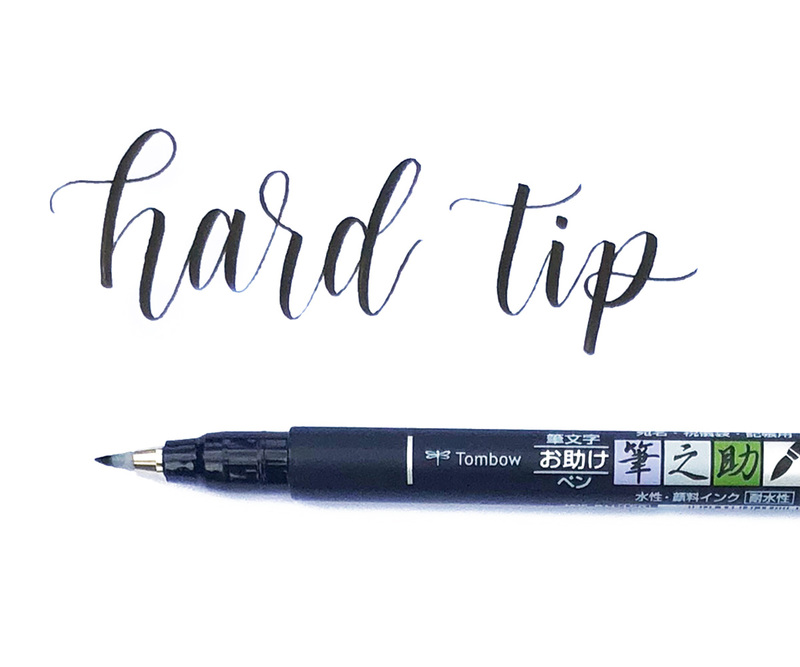 For some, the small brush tip can be much easier to learn brush lettering with than larger, broad tip brush pens like the Tombow Dual Brush. Since these are great entry level pens, our Introduction to Brush Lettering Workshops always feature the black hard tip Fude. An added bonus? The barrels are made of recycled plastic – yay for the environment! Up until October 2018, these pens were only available in black. You can imagine our excitement when we found out they were releasing a whole set of colors! We each immediately ordered ourselves the set. The pack comes with 9 colors plus black, you can get order yours here! So what makes these colored pens so special? Fine tip colored brush pens can be hard to come by, and these ones are so vibrant, yet won’t bleed through most papers. 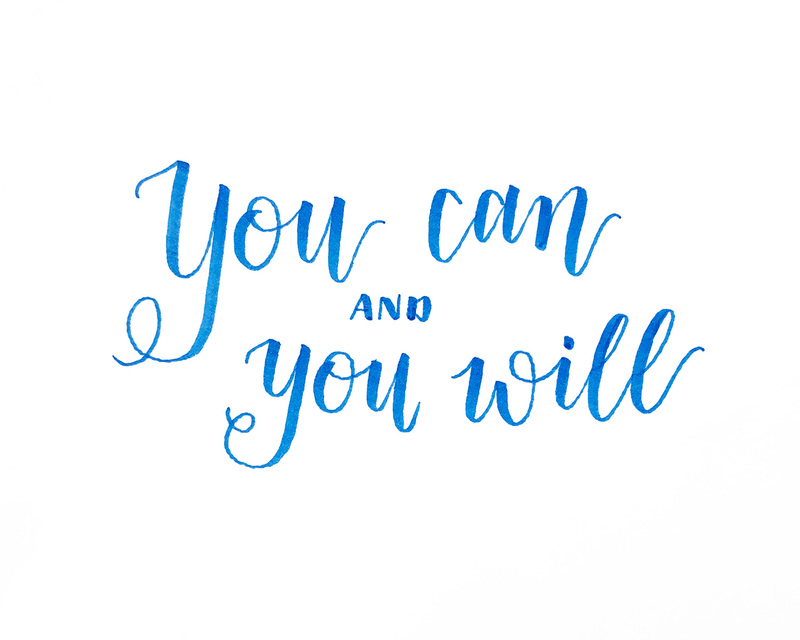 Their sturdy, yet flexible brush tip is perfect for using pressure to create the thin and thick strokes for brush lettering. Can we say must haves?! If you’ve never used these pens before, we recommend buying the Hard and Soft Tip 2-Pack so you can see which feels more comfortable to you. You may end up leaning towards one or the other when you’re first learning. Only catch – the colored versions are currently only available in hard tip. We especially like the precision and control of the hard tip, but also enjoy the smoothness of the soft tip. You may notice a slightly streaky or distressed look to the Tombow Fudenosuke ink. This is typical, since they are not as “juicy” as some other brush pens, actually making them easier to learn with. 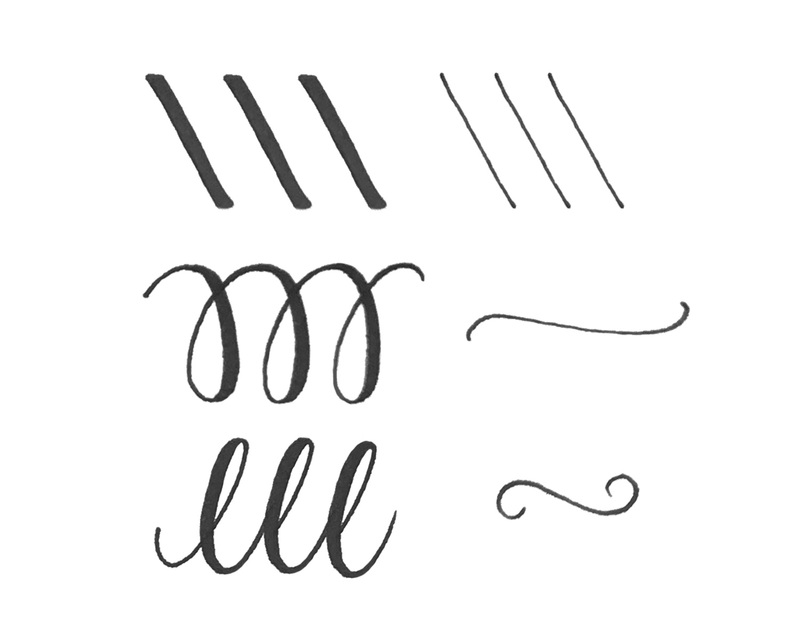 As the names suggest, the hard tip pen is firmer than the soft, allowing for sharper thin strokes. The soft tip is a little more inky, allowing for a slightly broader downstroke than the hard tip. As we’ve mentioned, both of these are fine tip brush pens, so they are great for small scale lettering. 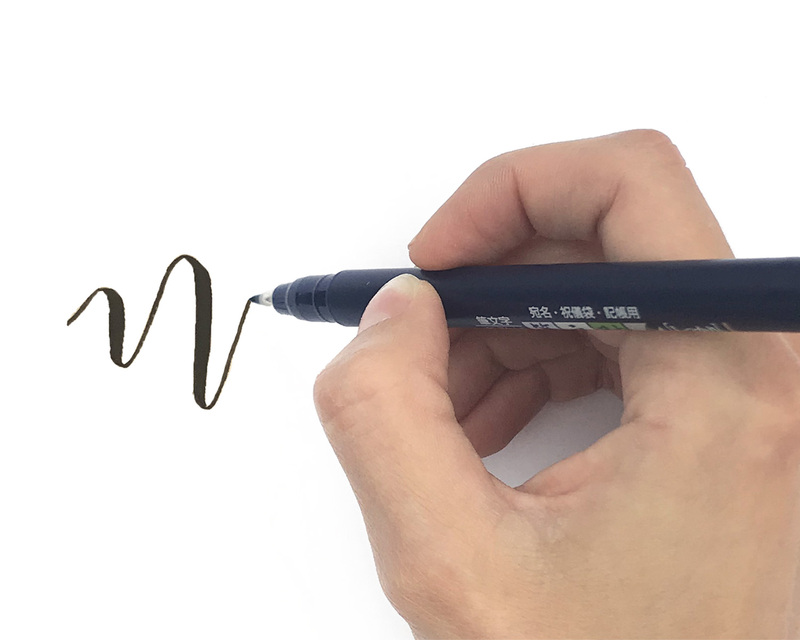 The thick stroke tends to be about 1/16″ wide, while a practiced thin stroke is about the same thickness as a pencil line. 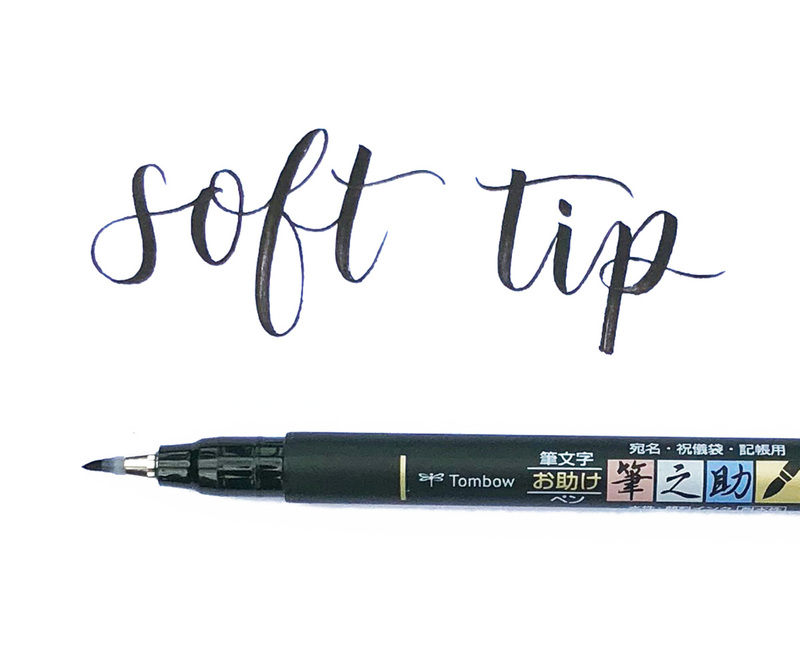 We’ve found that the tips for both the hard and soft pens last a bit longer than other brush pens. The tips are made of elastomer, so they are a flexible plastic. They will last longer if they are used on high quality, smooth paper, you can learn more about our paper recommendations here. We’ve also noticed that the ink tends be used up before the tip gets frayed, especially for the hard tip. Unfortunately, the pens are not refillable, but they are affordable and still last quite a long time for disposable pens. Keep in mind every pen has its own unique feel and flow and each person is going to have their own preferences. We always recommend trying out as many brush pens as you can get your hands on to see what your favorites are. 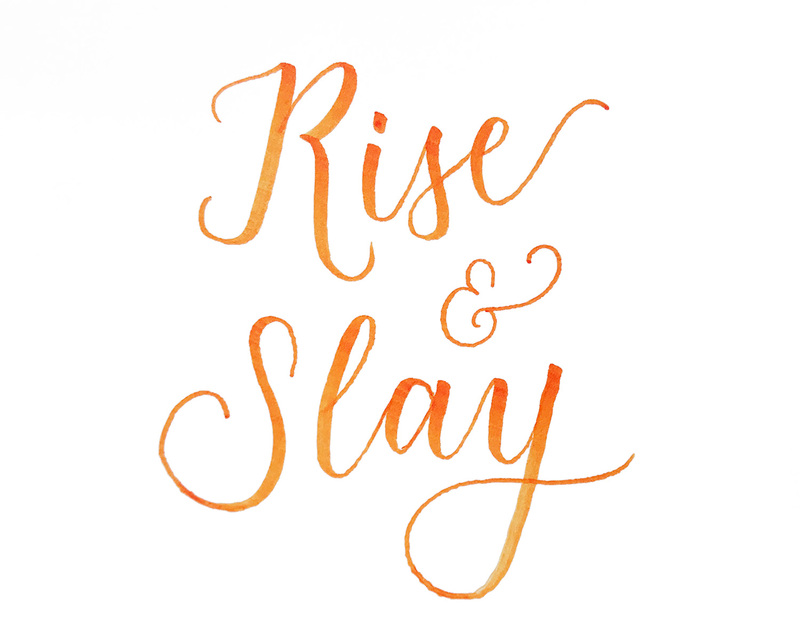 We’ve only just started playing with the color Fudes, but we’re instantly obsessed. 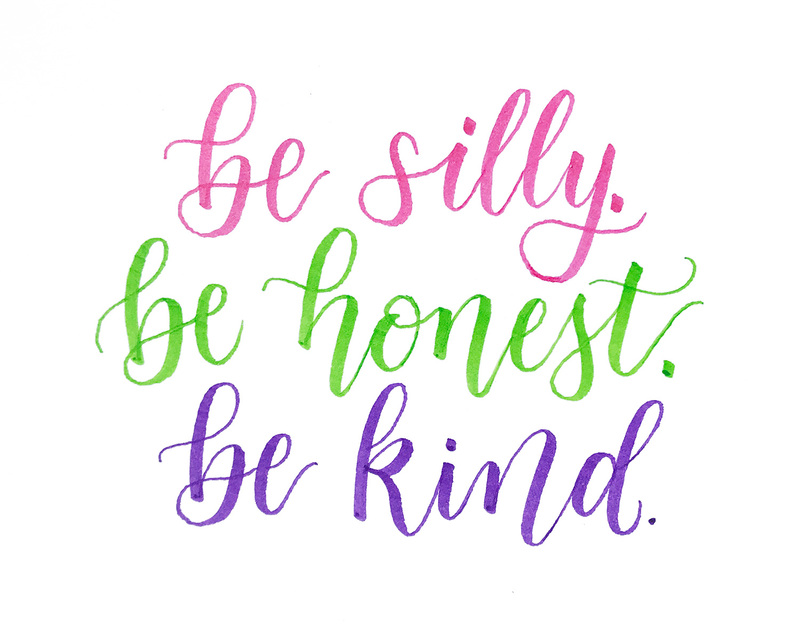 Follow our Instagram to see our new colored pens in use and below are some examples of us lettering with these go-to fine tip pens. 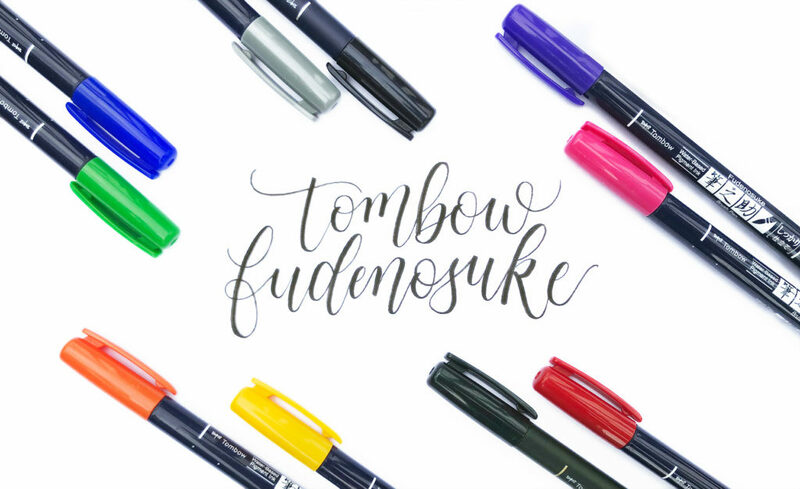 We look forward to hearing what you think about the Tombow Fudenosukes!